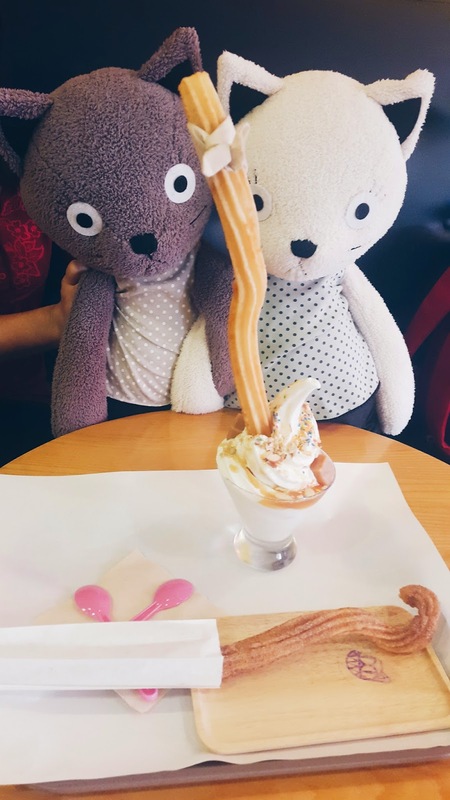 I'm thankful for all things that happen in the past year surrounded by a lot of people that love me, i look forward to this year too..
Actually it is late post, about cafe that usually go if i crave for something sweet, creamy after working a whole day long in the lab, Cat chu- le sedducion de churros. 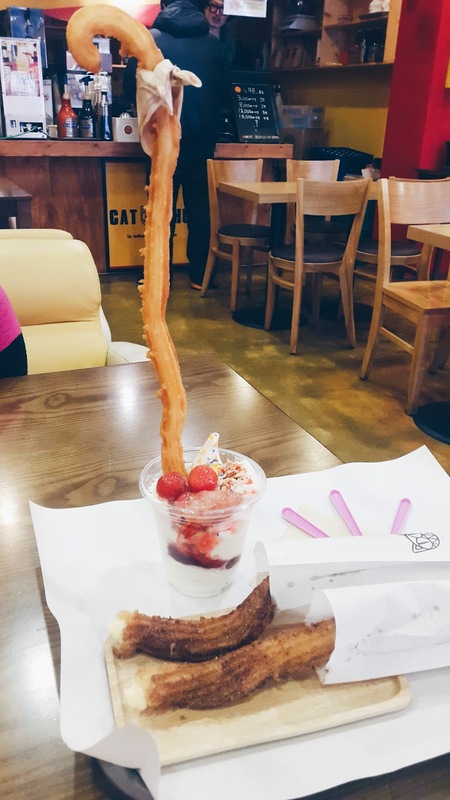 As what the store said its mainly focusing on churros, the spanish doughnut its made freshly when you ordered the churros, i've tried several churros stall here in korea and found this cafe sells the best one.. which i always come back into, its deep fried in the canola oil, wonderfully crisp in the outside but still chewy, soft and dense in the inside, which i called as a perfect even without the surgar and cinnamon powder dusting, well im not a big fan of cinnamon flavored food but im okay with churros. 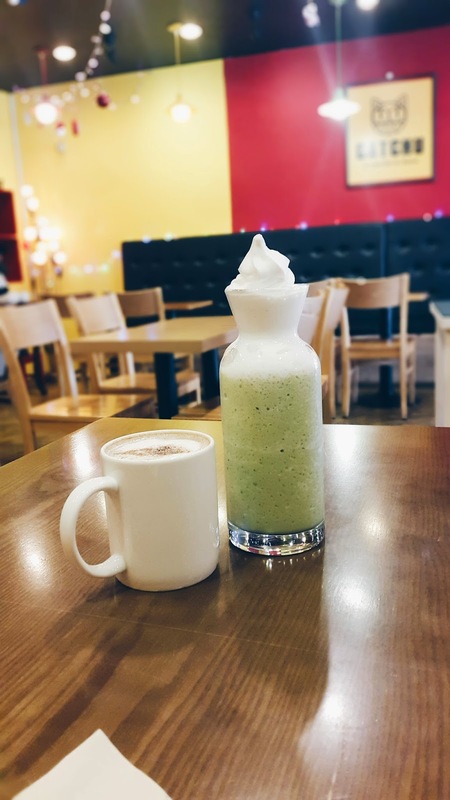 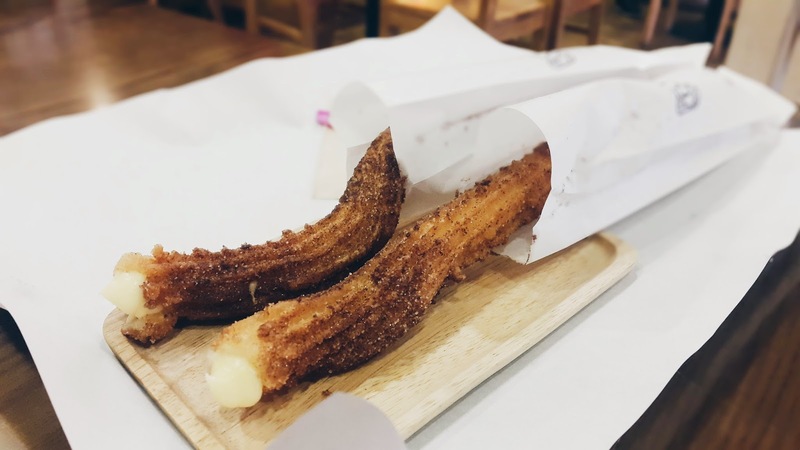 Im not kidding it really taste nice even in a plain version, the owner serve the customer by himself, so when the cafe is full it might take a while to get your churros. 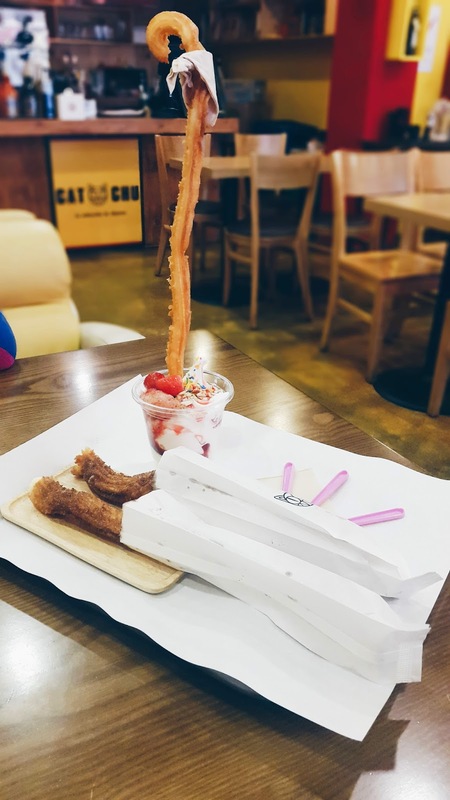 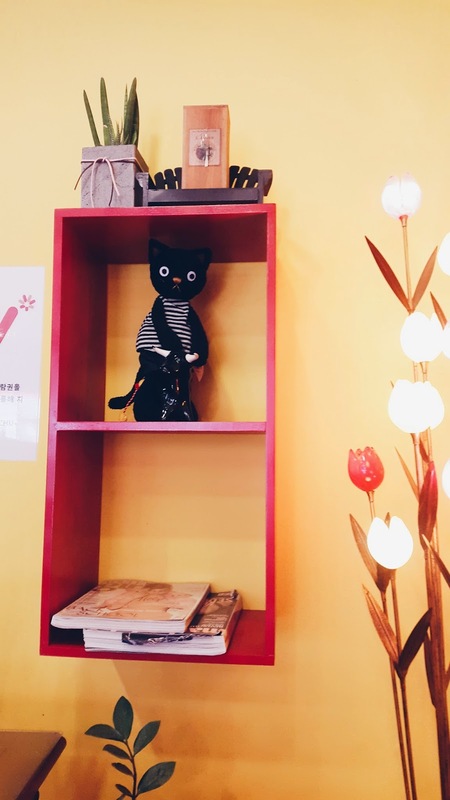 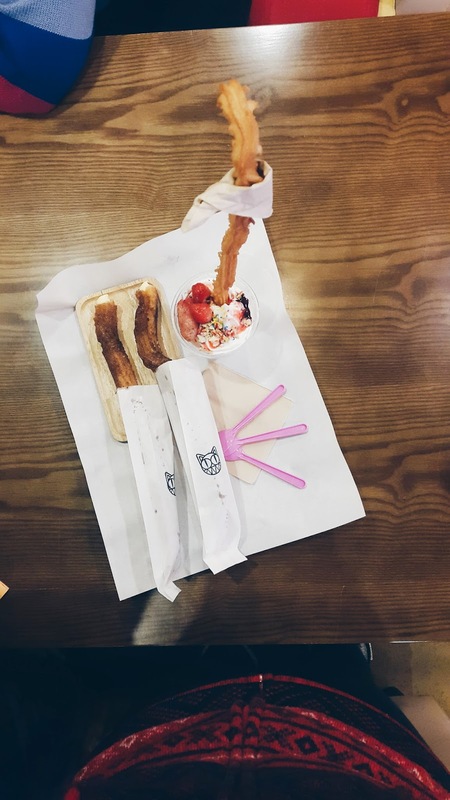 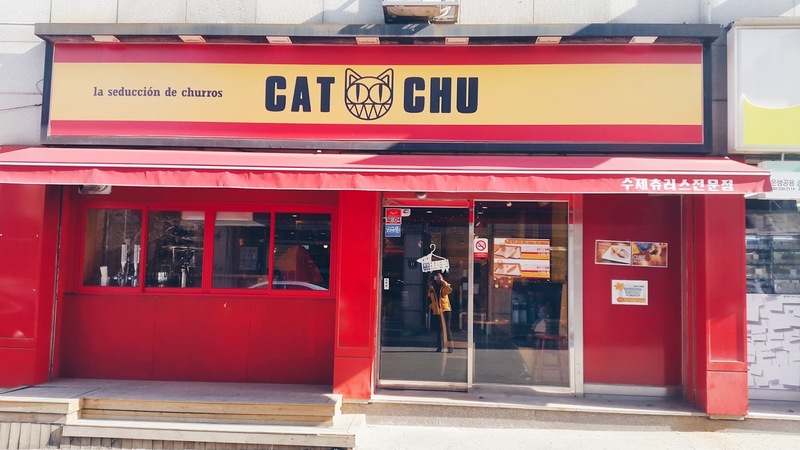 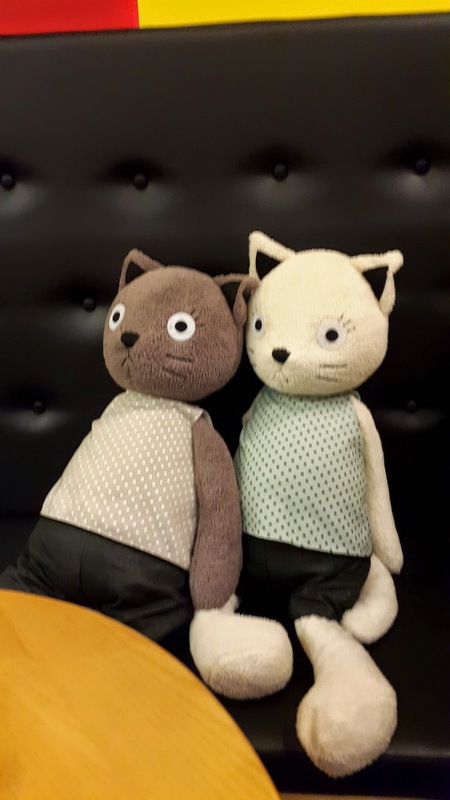 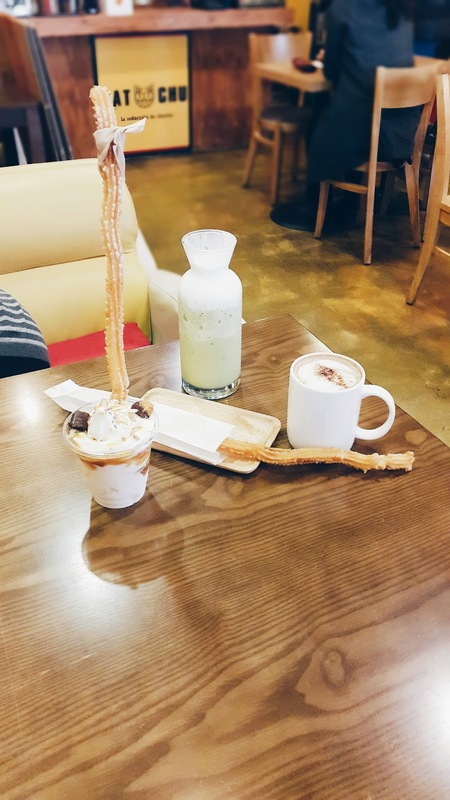 Cat Chu offered a various kind of churros, the original with cinnamon sugar or cocoa sugar (1.8), big churros which is 30-40cm (2.0), churros with topping (lemon crema, chocolate) (2.3), philadelphia cheese topping (2.5), milky filling churros (2.3), sweet mousse filling (2.3) and the ice cream sundae (espresso, choco, caramel) for 4.0 and the beverage such as coffee (2.0-4.3), spanish chocolate(4.0), green tea latte, royal milk latte (4.4-4.5), juice and ade (4.0-4.8) ice blended (4.8). 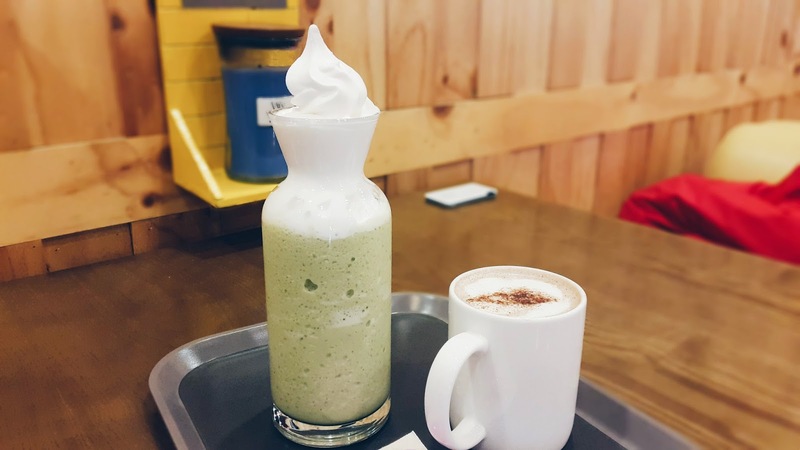 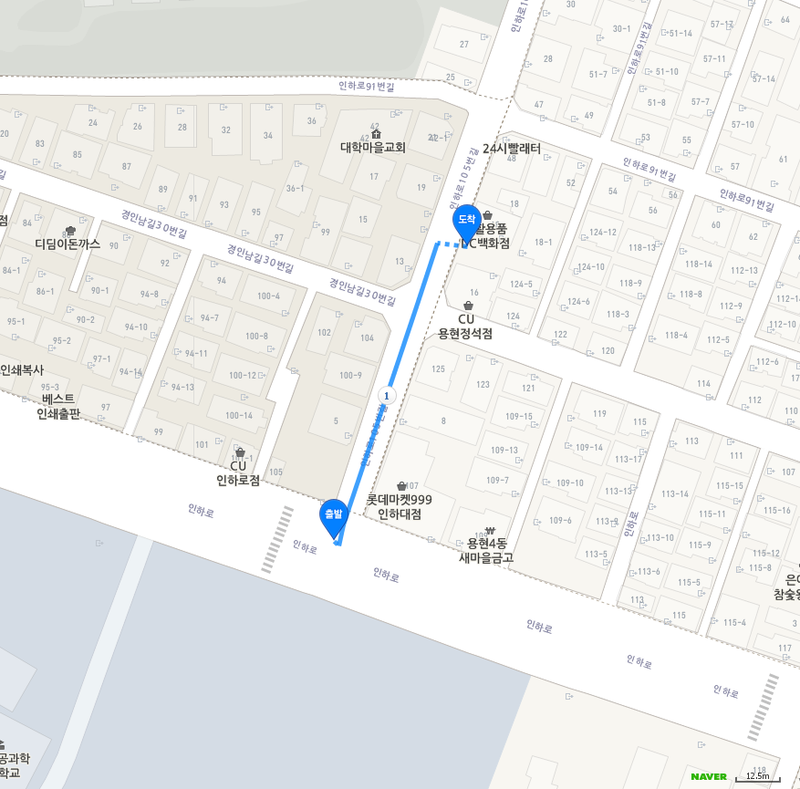 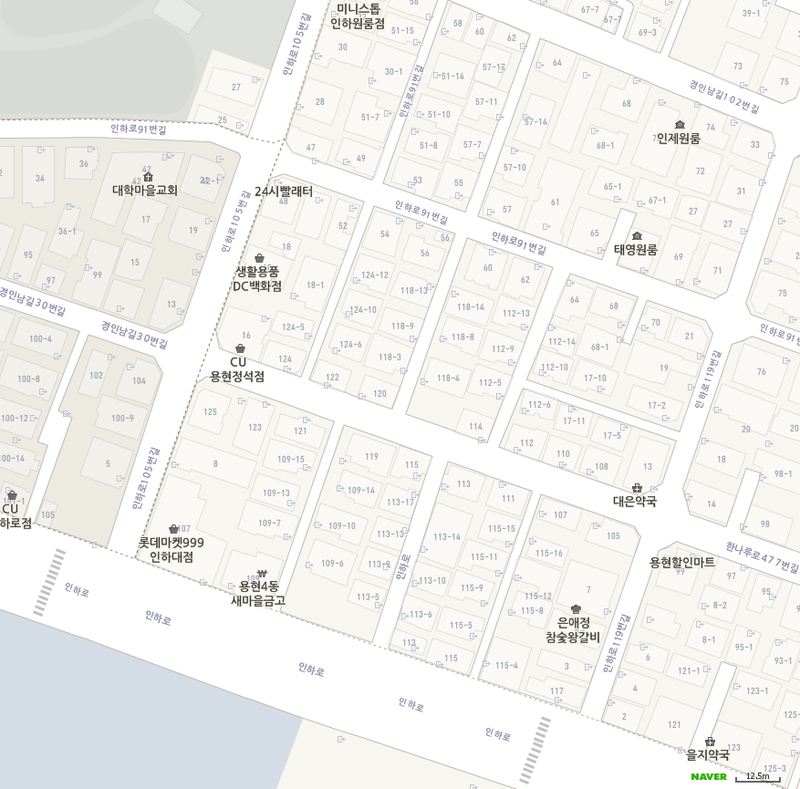 Te get here you can go straight from the intersection of lotte 999 in inha backgate it will be located in the right of the street.